The Rockall is constructed using a Micro-Stretch fleece material, ensuring high stretch properties for ease of movement. 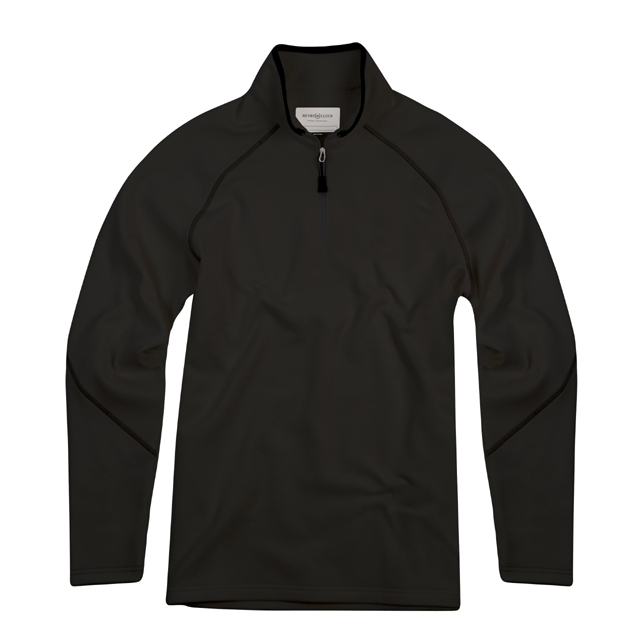 The fabric also provides a high warmth to weight ratio as well as flatlock seams for comfort. A versatile addition to any sailors wardrobe. This fleece is ideal for when the evenings get a little cooler. Pull it on over your Fast-Dri polo for that extra bit of warmth.